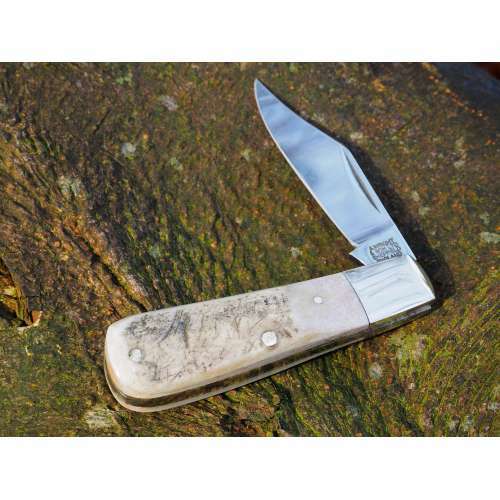 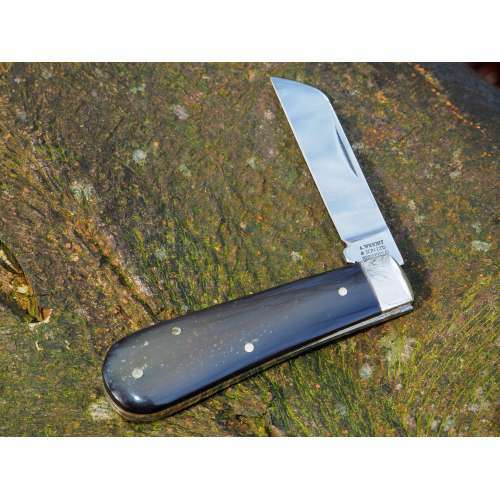 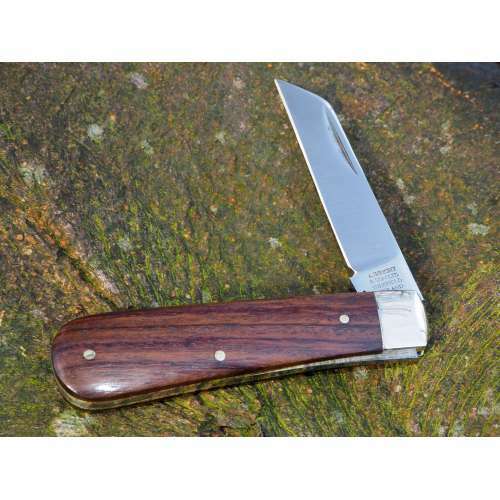 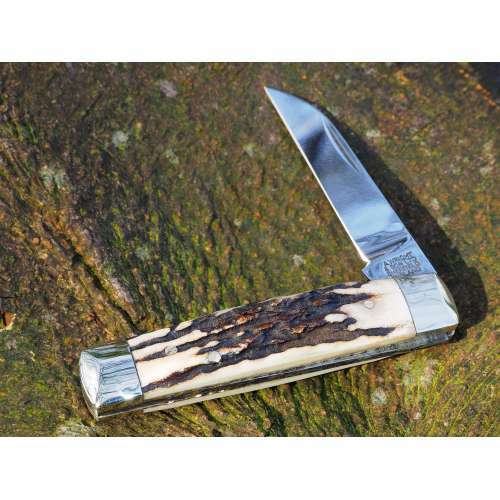 The Ettrick started life as a small gutting knife, reputedly designed by the Earl of Wharncliffe and his gamekeeper! Due to its comfortable handle and short blade it has since become a great general purpose pocket knife easy to carry and is particularly popular among wood workers and wood carvers. 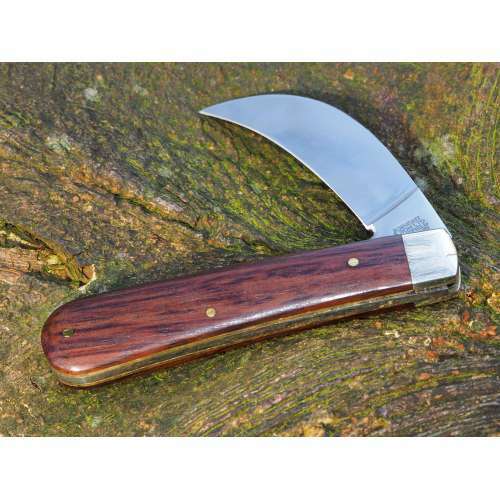 Overall Length: 6", Closed Length: 4", Blade Length: 2"
Ettrick Pocket knivesThe Ettrick started life as a small gutting knife, reputedly designed by the Earl of Wharncliffe and his gamekeeper! 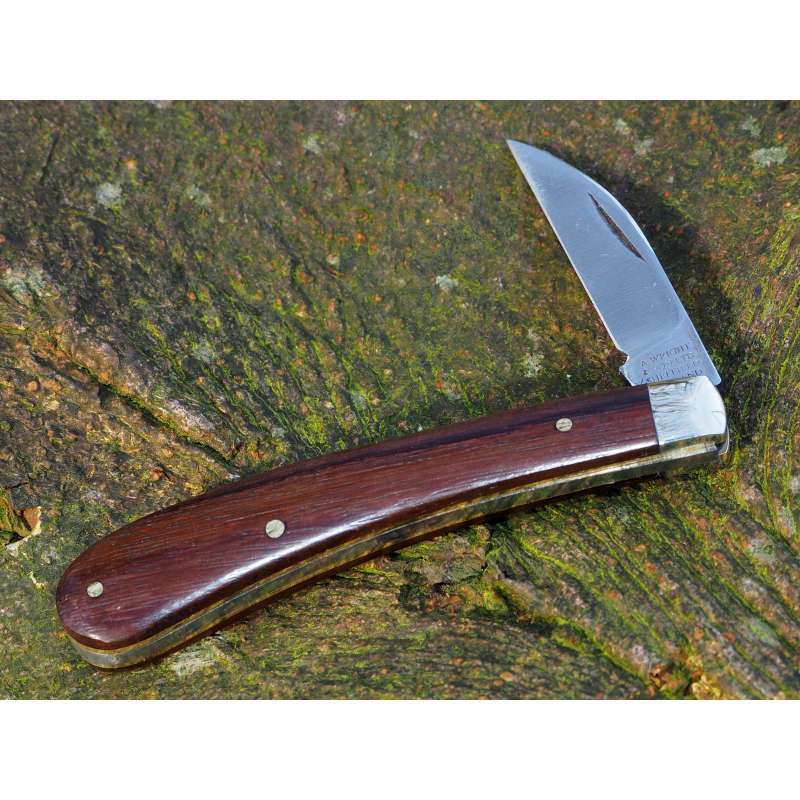 Due to its comfortable handle and short blade it has since become a great general purpose pocket knife easy to carry and is particularly popular among wood workers and wood carvers.